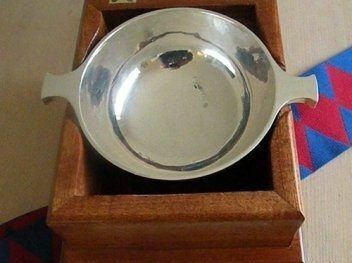 Travelling Quaich - where will it be next? The Wiltshire Travelling Quaich Finds a New Home. 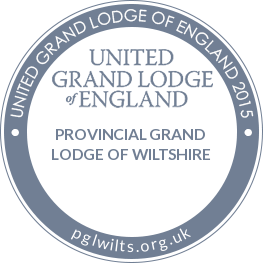 At the Masonic Centre in Swindon on Friday 27th January 2017, Highworth Chapter No.9009 welcomed six weary Companions from Stonehenge Chapter No.6114 who had travelled from the deep south of the Province (Salisbury) to hand over the Wiltshire Travelling Quaich. The Companions from Stonehenge Chapter were led by the Chapter MEZ, EComp Paul Turner, who paid much respect to the handover ritual and performed the ceremony in a very dignified manner. 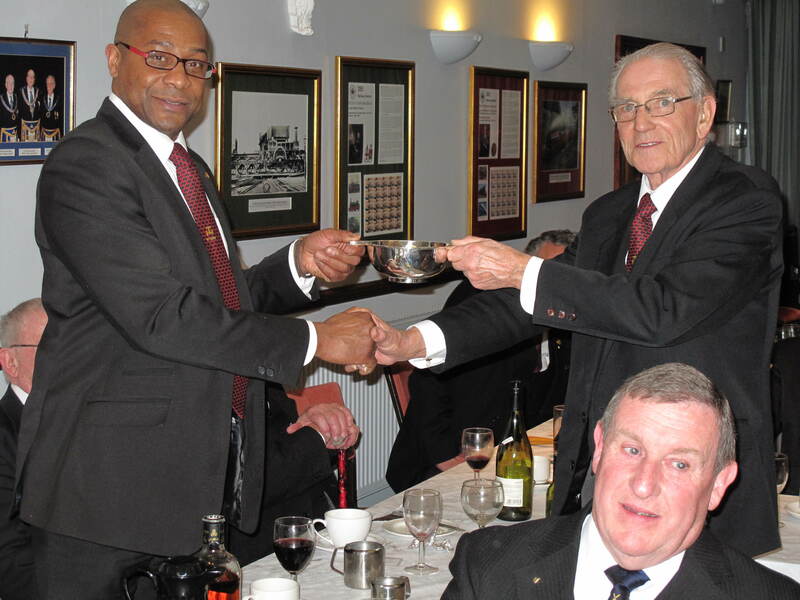 EComp Jason Edwards the MEZ of Highworth Chapter on receiving the Travelling Quaich thanked the Companions of Stonehenge Chapter for the way they had conducted the handover ceremony. 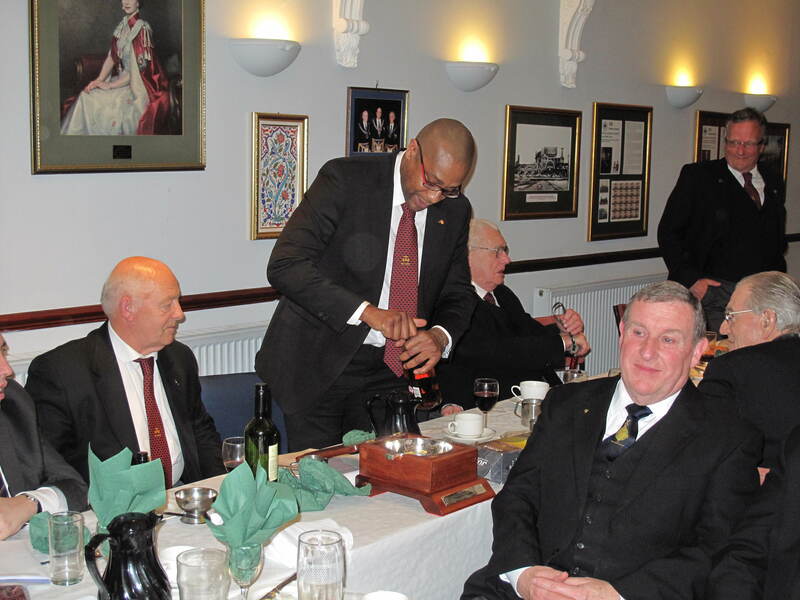 Later in the evening Paul Turner presented Jason Edwards with a bottle of the finest malt whiskey so that they could drink from the Quaich in the time honoured tradition to seal the bond of friendship and fraternal affection.